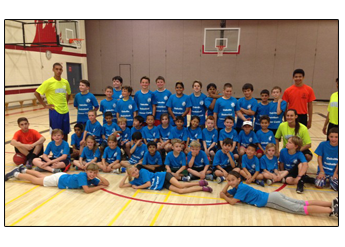 Ensure your child learns about teamwork and skill development with our basketball house league in Oakville, Ontario. 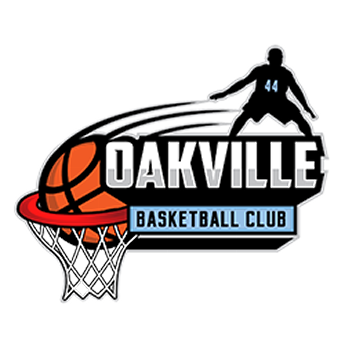 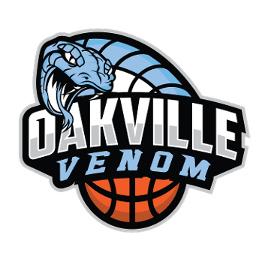 At Oakville Basketball Club, we focus on the importance of playing in a sports league with friends and peers. 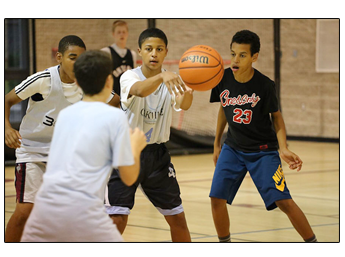 Learn more about the various leagues from our youth basketball club down below.